NLP Conference is annual event held in London every November. It brings together some of the foremost NLP Trainers in the world to share recent innovations and developments in the field. It is an outstanding opportunity to meet and network with like minded people who are using NLP to make a difference to people's lives in areas as diverse as education, health, business and coaching. This year the greatest NLP event will be held in London, on 15th-17th of November. 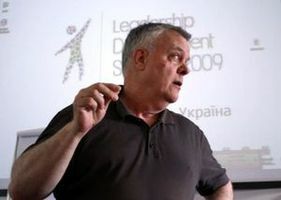 Frank Pucelik , one of the most important people of NLP world, will perform his seminar ‘NLP and Business’. This short seminar will be devoted to the key combination of two important disciplines. We will discuss the open formats of business training, consulting and the combination of skillsets necessary for Executive Coaching. As you all know, NLP is a ‘how to’ set of models and applications. Trained business consultants seldom know, detail, how to make the sophisticated models they use work. 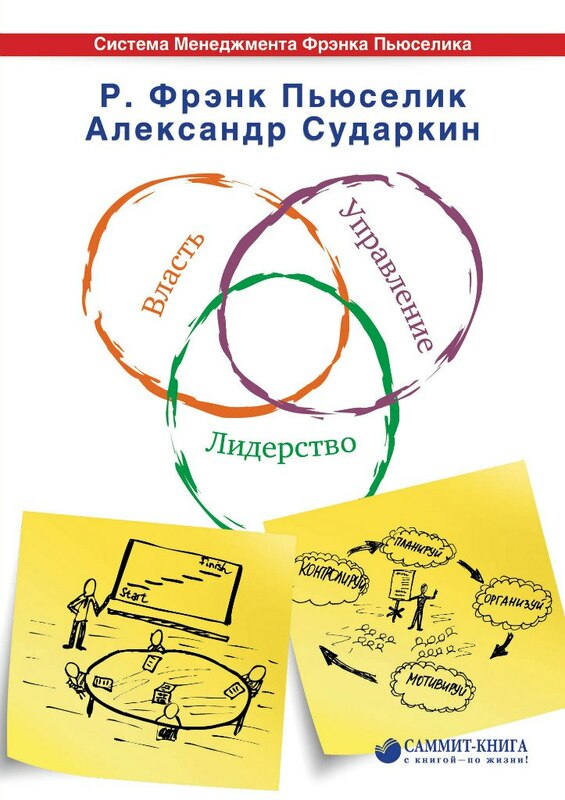 NLP fills this gap and enables us to make full use of the valuable models that are common in the business field. Seminar will be held on 17th of November, from 16:15 till 17:45 (open format).